Nordic Life Science Days 2017 Nordic Partnering at its best! Welcome to the Nordic life science community in the heart of the Medicon Valley! Invest – Partner – Network NLSDays 2017 The Nordic region is proud to host some of the world’s most innovative biotech, medtech and pharma companies. It also has the 12th strongest economy, making it the perfect place to invest. Set in the heart of the Medicon Valley, the conference offers conference sessions, panel discussions, company presentations, exhibition, face-to-face meetings and unique receptions, providing so many opportunities to network with peers, potential partners and investors. Nordic Life Science Days is the largest Nordic partnering conference for the global Life Science industry. Bringing together the best talents in Life Science, offering amazing networking and partnering opportunities, providing inputs and content on the most recent trends. 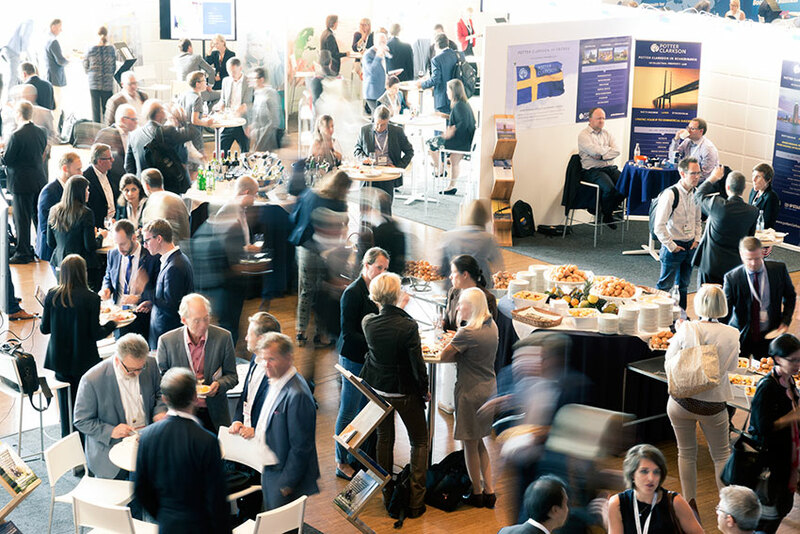 Nordic Life Science Days attracts leading decision makers from the Life Science sector, not only from biotech, pharma and medtech but also from finances, research, policy and regulatory authorities. Biotechnology and life sciences are now making a serious contribution to the modernisation of European industry. They are used in a wide range of industrial sectors such as healthcare and pharmaceuticals, animal health, textiles, chemicals, plastic, paper, fuel, food, and feed processing. 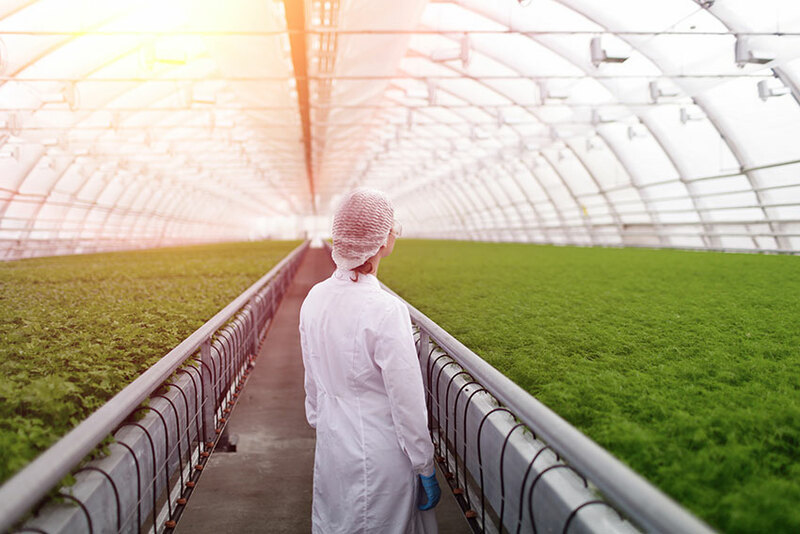 Taking advantage of biotechnology can helps economies grow and provides new jobs while also supporting sustainable development, public health and environmental protection. The word biotechnology originates in the Greek words bios – everything to do with life – and technikos – involving human knowledge and skills. Biotechnology involves using living organisms to make useful products. Production can be carried out by using intact organisms such as yeasts and bacteria and natural substances (e.g. enzymes) from organisms, or by modifying plant genomes. Thus, biotechnology uses biological systems and processes to manufacture useful products and provide services. London was once the ground zero of bespoke craftsmanship – New European Economy reports on how Tim Slack is on a mission to re-instate the capital’s lost traditional skills. What makes a classic? Style and quality are the obvious the driving forces, but there’s a certain amount of alchemy that comes into the equation, and British design and culture critic Stephen Bayley offers his insight: “It takes time to become a classic,” he says. “If there’s one definition of this abused term, it’s about resisting the inevitable ebb and flow of taste and fashion. Classics can’t be invented, they evolve. They have to win approval and slowly acquire value.” When husband-and-wife team Tim and Fiona Slack began re-interpreting a British sartorial classic in 1970, little did they know they’d still be producing it today. 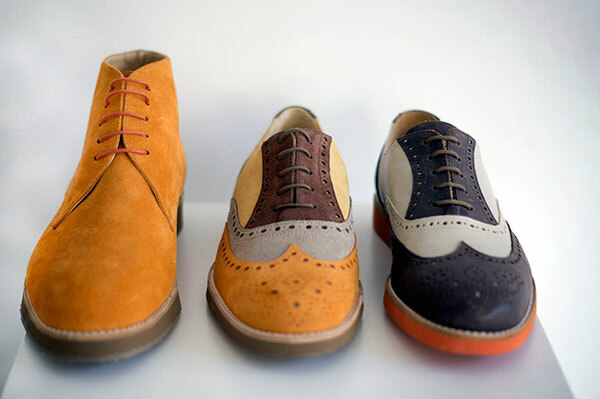 Back then, trading as Walkers Shoes, members of art-rock band Roxy Music seized upon the Slack’s bright colour blocked blue suede five-hole Derby shoe with its canary yellow sole. The global financial sector has received its fair share of media coverage over the last decade, mostly unflattering. 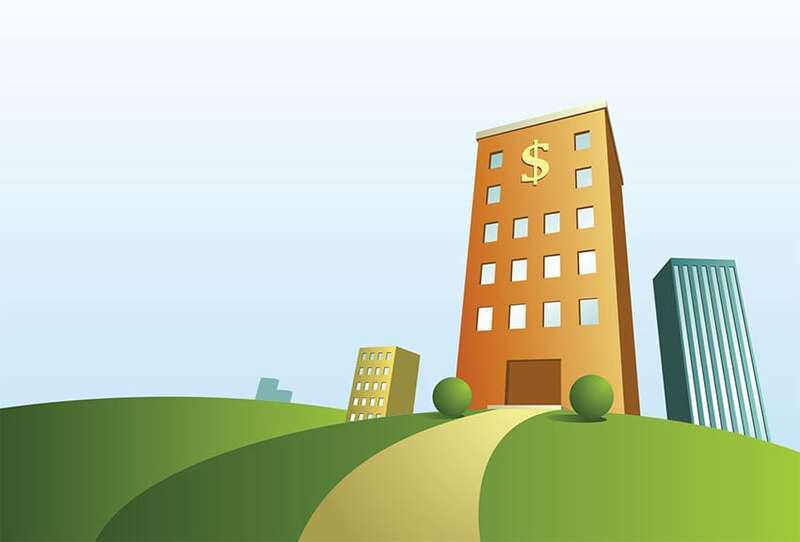 Now a new story is emerging, one that shows the evolution of consumer based banking services. Going by the portmanteau, Fintech, this expanding sector represents a raft of new technology companies entering the financial sector and in some cases disrupting consumer/banking relationships and overhauling how we interact with both banks and personal finance. In a recently published White Paper by Transferwise, entitled The Future of Finance, CEO and co-founder, Taavet Hinrikus, wrote “In 2015, 68% of people had never used a technology provider for financial services. In five years’ time, half (48%) expect to use a technology provider for at least one financial service and a third (32%) expect to use a technology provider for 50% or more of their financial needs. In ten years’ time, 20% of consumers anticipate they will trust technology providers for all financial services from credit cards to mortgages ”. Surprisingly Fintech in essence can be traced back to the 1950s. Technology has always been a key factor in the growth and development of our financial systems. The 50s and 60s saw a dramatic departure from the solely in-store banking where customers carried out all transactions face to face on the bank’s premises. First came the credit cards swiftly followed by cash machines in the 60s, allowing customers to carry out basic payments, withdrawals and statements at many locations. The 80s saw the development of more sophisticated bank mainframe computers, data and record-keeping systems. In the 90s banks quickly understood the power of the Internet and related e-commerce opportunities and here new web related business models flourished. Whilst mobile consumer banking had yet to be developed, online stock brokerage websites aimed at retail investors transformed stock brokering from a purely phone based activity. The remaining period has seen banks continue to develop more sophisticated tools and interfaces, allowing customers to manipulate funds regardless of time or location. It is probably one of the most dynamic economic trends in the global manufacturing industry: The “fourth industrial revolution” is expected to turn production processes upside down. For years, decision-makers and experts considered it a myth. Today Germany’s industrial heartland, North Rhine-Westphalia (NRW), is pushing its development forward. 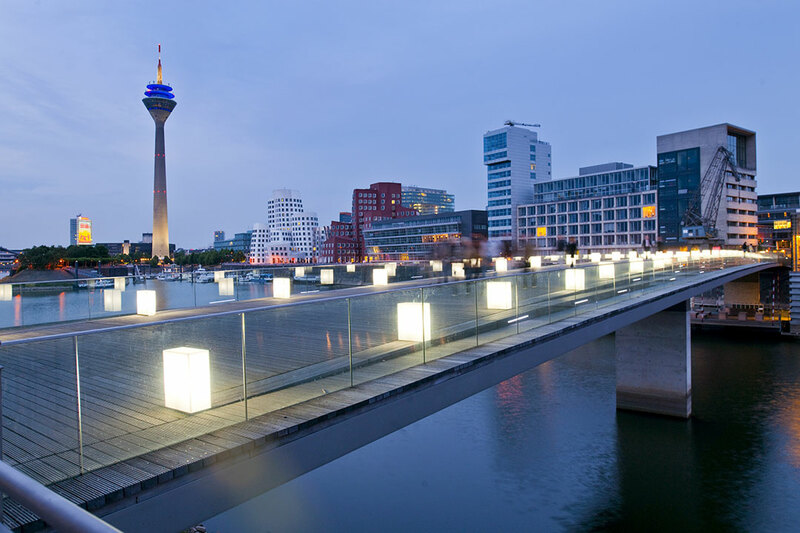 This opens up new opportunities for German and international investors. This evolutionary change involves modern ICT being incorporated into highly automated and networked production processes that are blurring the boundary between the real and the virtual worlds. The factories of the future are interoperable, modular, self-adapting, decentralized and work in real time – in short, they are smart factories. The workers control production processes via cyber-physical systems while the machines monitor themselves and communicate with each other to optimize production processes, the use of resources, logistics and maintenance work. Factories will no longer have boundaries: plants at different locations are connected in peer-to-peer networks. Suppliers, manufacturers and customers are brought closer together than ever before. The products are more individualized and linked with high-quality services to create innovative hybrid products.